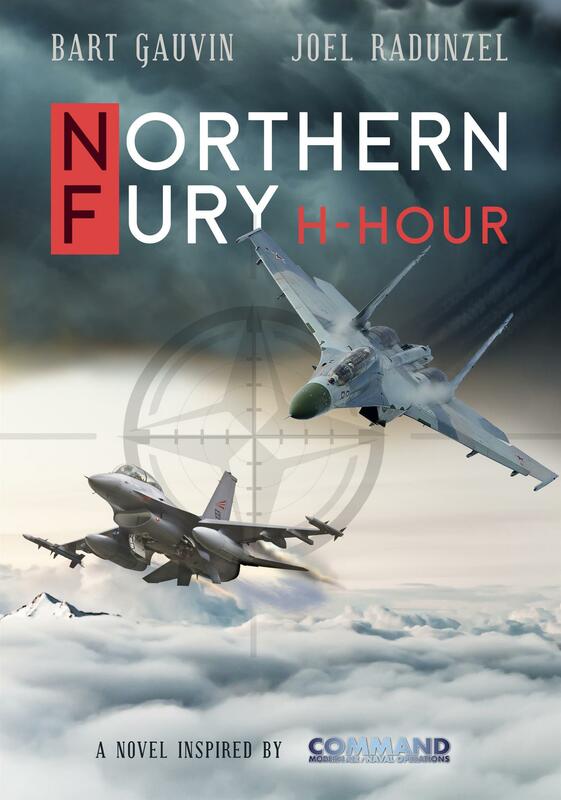 This site serves as a collection of information that forms the background storyline for Northern Fury - an Alternative History of the Cold War gone Hot. This world has a resurgent Soviet Union being economically and geographically isolated by an expanding European sphere of influence. The new regime in Moscow develop a bold and risky plan to re-establish a balance of power where they have exerted their might and regain recent losses in status and power. Strategically the Soviets wish to destabilize the emerging European Union and shatter NATO as an alliance. NATO, with many member states planning for, or indeed cashing in on the elusive ‘Peace Dividend’ brought about by the end of the Cold War, is poorly positioned to counter the emergent threat. Although many units, ships and aircraft are retained as the Cold War re-emerges, few new technologies are fielded. Peace movements abound, claiming that NATO is forcing the Soviet Union to react. A reunited Germany is in economic and social turmoil while a struggling government in Poland is trying to take the first faltering steps as a democracy.